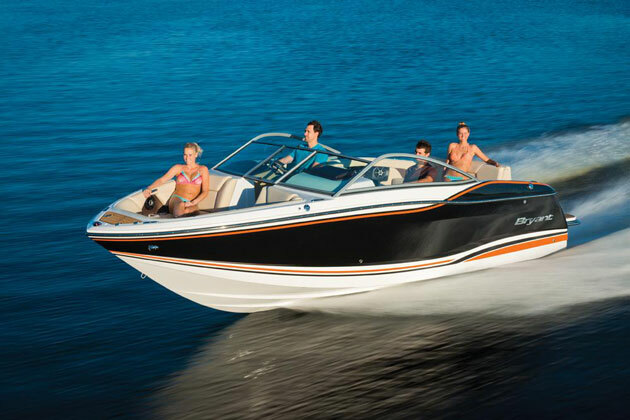 JUST ARRIVED -- GORGEOUS -- FEATURES NEW REVERSE DRIVE SYSTEM AND FULL SURF PERFORMANCE !! 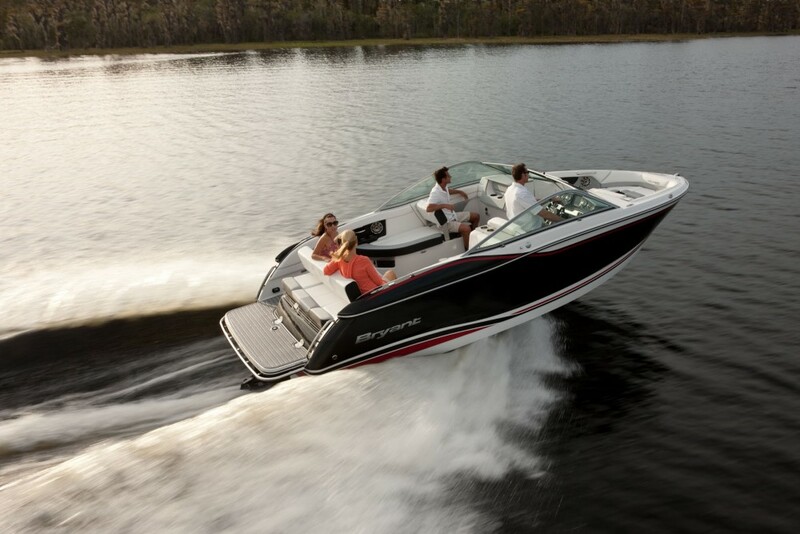 With elegant exterior lines and curves, a spacious interior with tailored finishes, and the most customizable surf wave in the industry, the Calandra is the pinnacle of sporting luxury. Transition the Cabana Loungers, close your eyes, and you’ll feel as if you are beachside at a tropical resort. 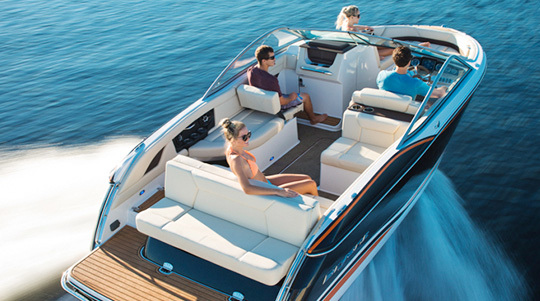 There’s so much to notice about the Calandra, from the customized windshield to the arching frame; from the hinged seats to the sun-proof earth-tone vinyls. 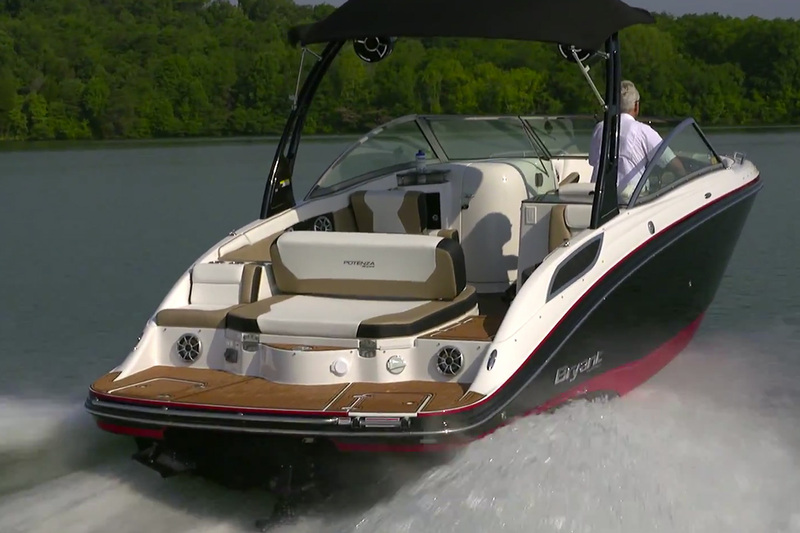 We’ve taken the extra effort to make everything about this boat feel right—and when you see it in person, you’ll know what we mean. 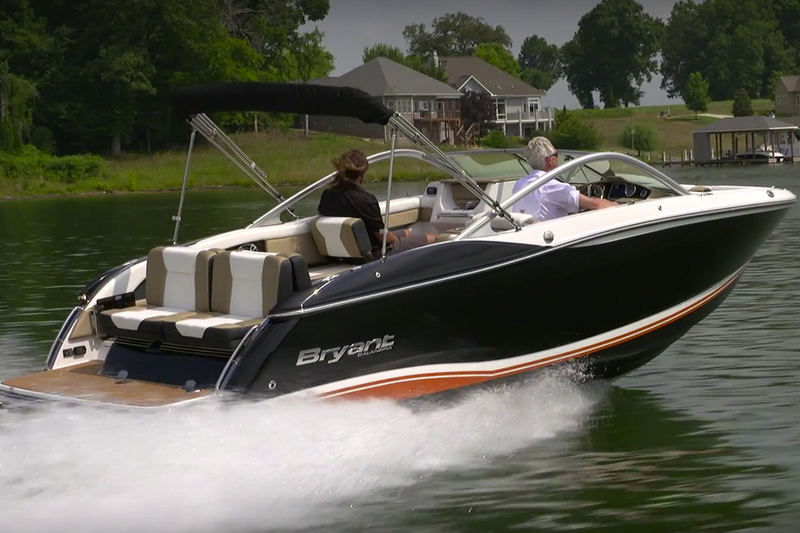 Even at just 23 feet, the Calandra’s interior feels like that of a much bigger boat; giving your passengers plenty of room to spread out in comfort.